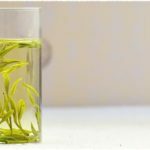 Have limited budget to taste various teas that you’re interested in? 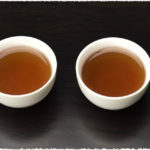 Please don’t worry, the lovely tea sample products of each tea are available from Teavivre now, which would be a nice choice for those who want to explore more teas! Now, teavivre provides sample size (5cm*11cm) packages and you can choose them as you want. We add the sample products at each page of the products. 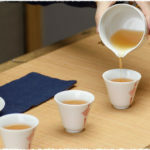 If you want to try more kinds of tea but less number of them, the sample size is suitable for you.